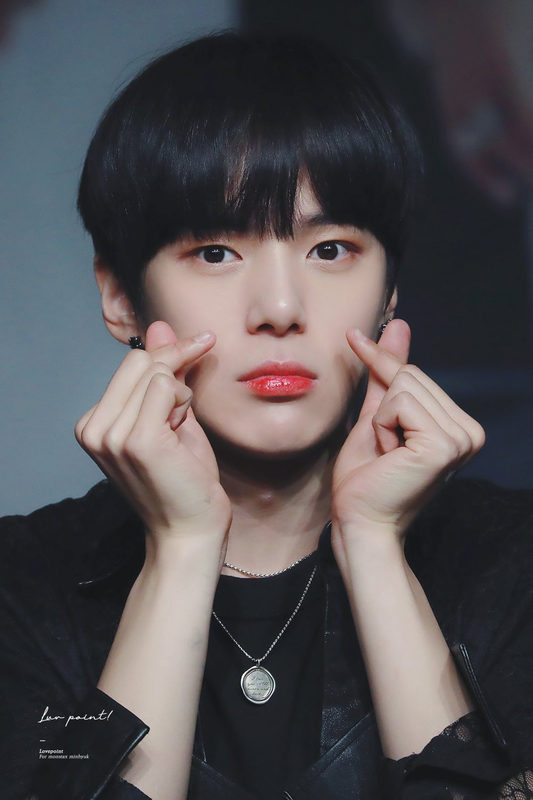 Did you notice recently there is a lot of variations of hearts K-Pop idols make with their hands? 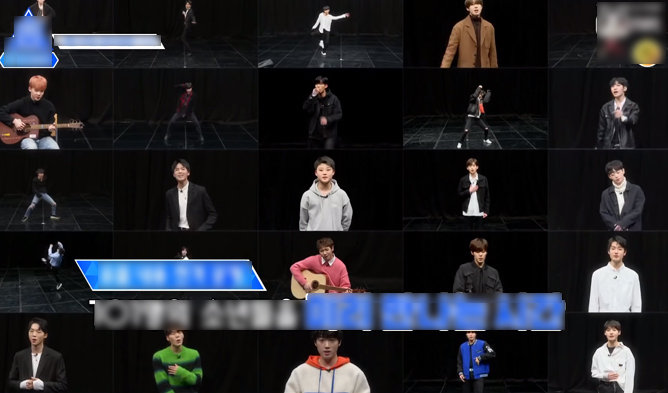 Fans love to see their favorite K-Pop idols make hearts and if they were to send it ‘flying’ to their fans, they would love it even more. 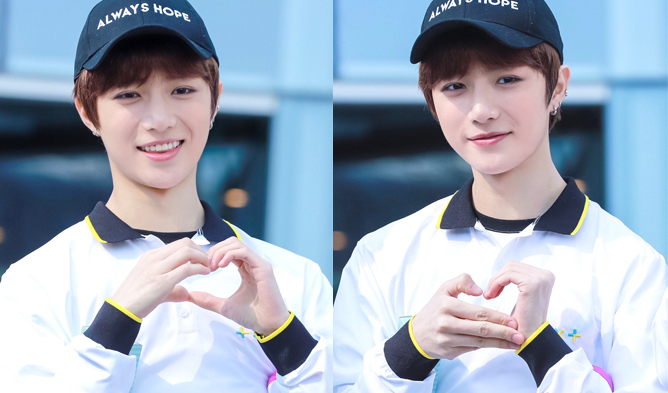 Kpopmap picked out some of the interesting hearts that are rather popular recently. Let’s find out what they are. Known as ‘Chuu’s apple heart’, fans are going crazy over how adorable this heart variation is! 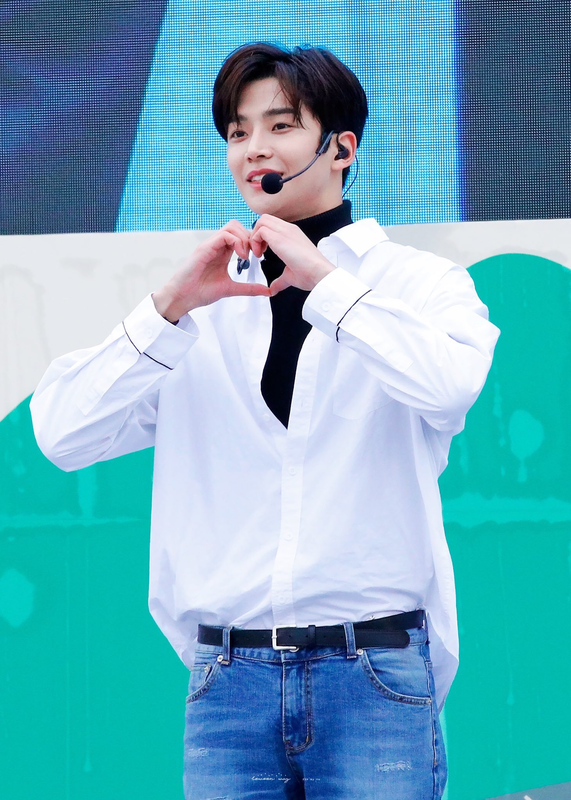 Aside from Chuu, there are also numerous K-Pop idols who have began doing this special heart recently. 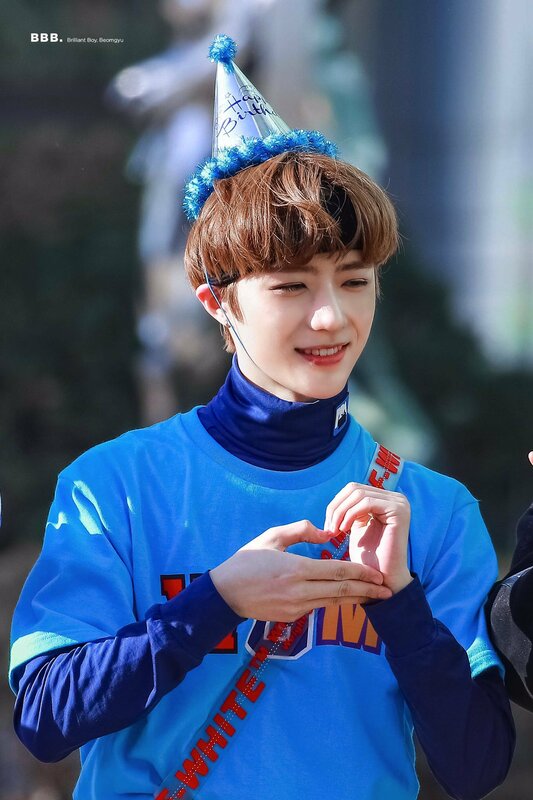 Rookie monster group, TXT’s BeomGyu showed fans a rather interesting way of making a heart using his two hands. If you were to take a close look at his hands, they are actually placed in opposite directions! Give it a try! YeBin’s heart variation is also somewhat similar to BeomGyu’s but she does it using her fingers! Not only does it look sophisticated and cute, fans also love how sweet she is every time she does this heart! Of course, we can’t forget the tiny and simple hearts many K-Pop idols used. This variation is actually very well-loved by many fans as it can be easily done by anyone! Momo had caused some of her fans to chuckle as the way she tried to form a heart using her thumbs and pinkies was rather adorable! JungYeon who was sitting beside her was also following her steps. Did you try this out before? When DIA was promoting ‘Will You Go Out With me?’, the girls actually created a rather big heart using their arms! 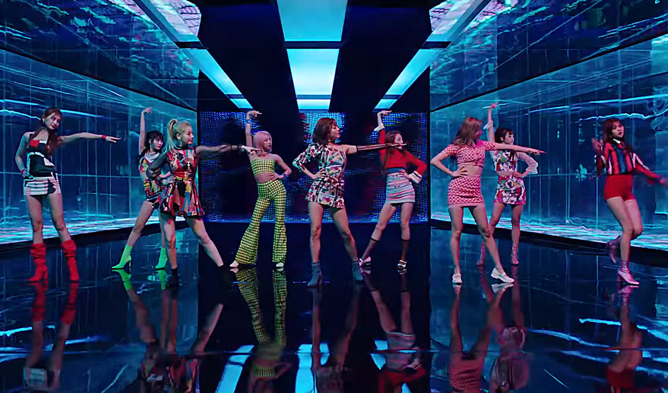 Not only is the dance move interesting, many fans also began to learn the dance after seeing how unique it is. Another of our classic hearts done by many K-Pop idols is the huge heart formed above their head. It shows the ‘amount’ of love idols have for their fans and the bigger it is the better! Finally the small and adorable heart! This small sized heart shape is famous not just among K-Pop idols but across the world as everyone and anyone can do it. Share your love now!